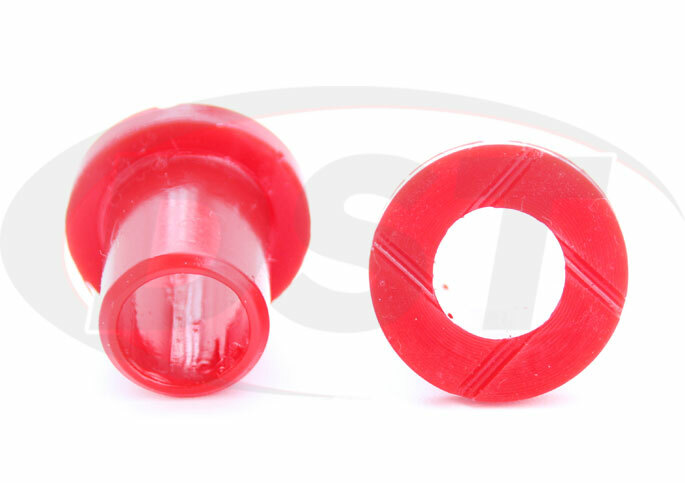 Energy Suspension's Complete Polyurethane Front Control Arm Bushings Kit for your Ranger, Scrambler or Sportsman will increase your traction and will not break down like other materials. 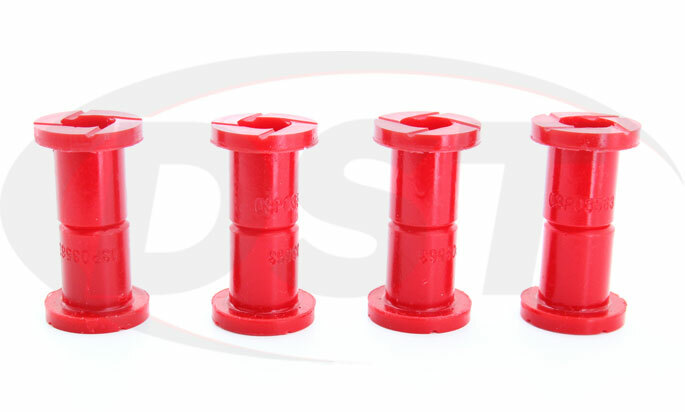 Not only will these control arms bushings save you money, but they will maintain your ATV's wheel alignment helping prevent premature tire wear. 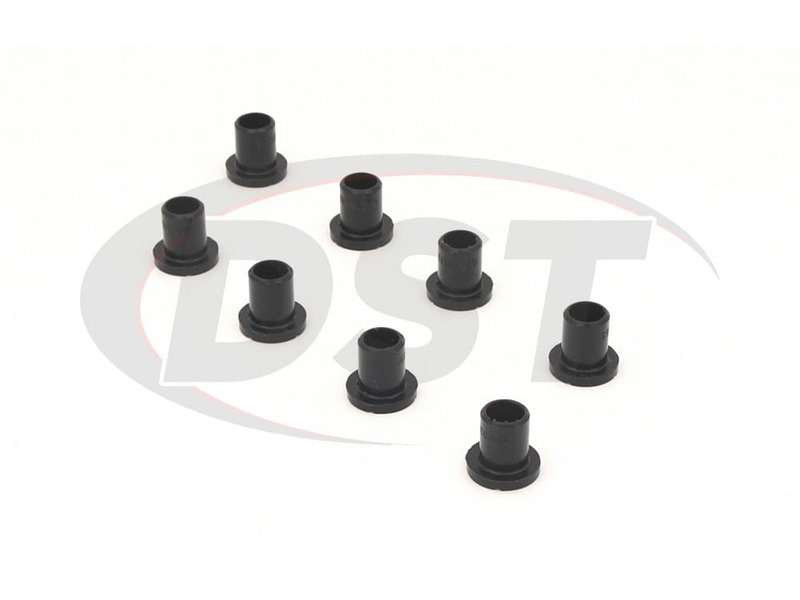 These control arm bushings will give you a nice performance upgrade, plus with a quick and easy install time you can get your ATV modified and back on the trails all in one weekend. Made in the USA, this Ranger, Scrambler and Sportsman front control arm kit comes with Hyper-Flex Polyurethane Bushings, which are far more durable than rubber. Additionally, this kit will save you money, because poly is impervious to wear/cracks and you'll never have to replace them. 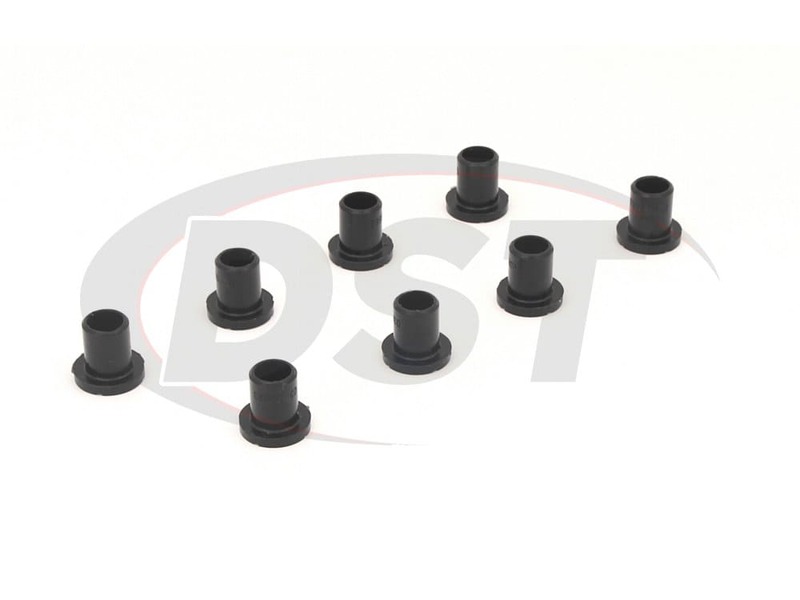 If an increased performance is what you're after, Energy Suspension's front control arm bushing kit will significantly increase handling, and ride quality. With quick installation times, you can get back on your ATV to meet your buddies out on the trails in no time. 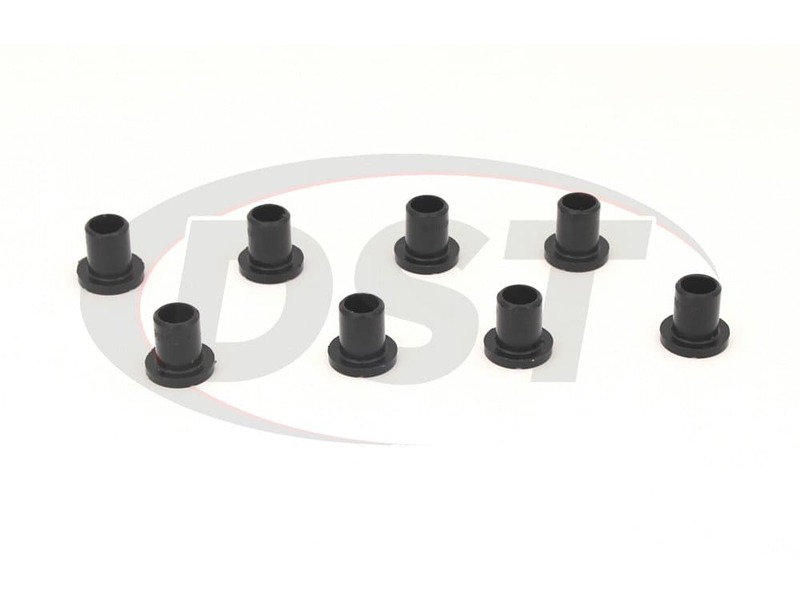 As you're trekking trails and climbing rocks, your ATV's OE rubber control arm bushings are repeatedly stretching and flexing, and after a while, the sleeve will begin to sag. This will not only throw your alignment out of whack, but the sagging will continue until the rubber fails completely, putting added stress on your suspension components. 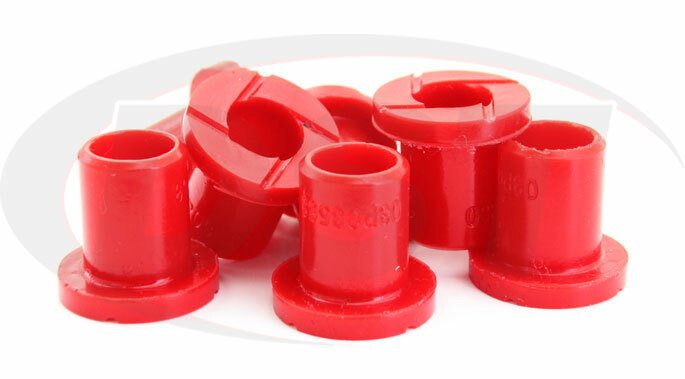 Energy's polyurethane bushings are impervious to wear and will give you more traction and a full contact patch out on the trails. 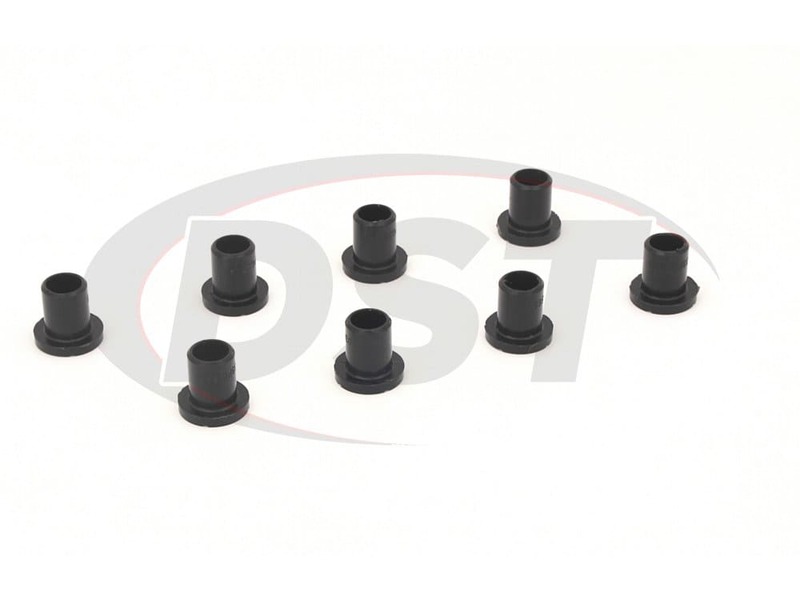 If you're looking to give your Ranger, Scrambler or Sportsman a performance upgrade or an improved ride, then this complete front control arm bushing kit is just what you need. 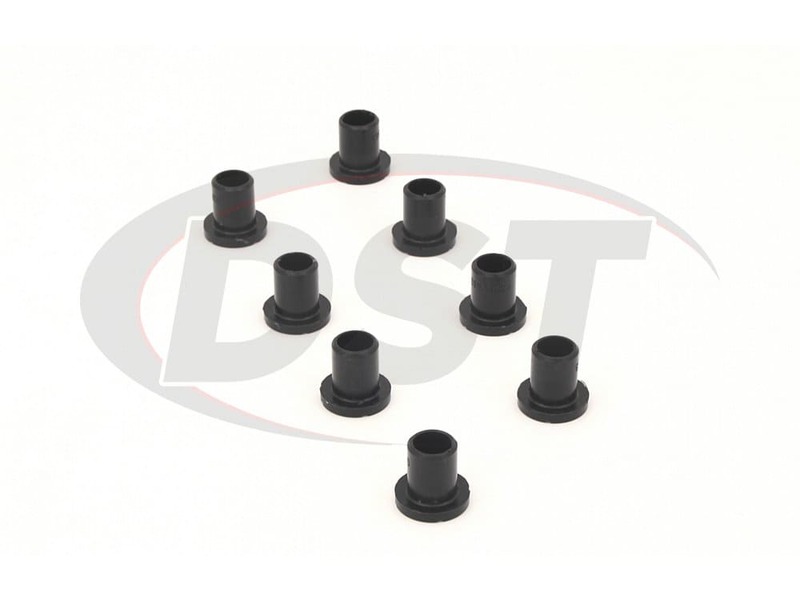 We don't just sell suspension parts here at DST, we personally stand behind all of our brands which is why we have upgraded Energy's 2-year warranty into a Lifetime Warranty at no cost to you. We also have an experienced customer service team available to answer all your questions via phone or live chat.